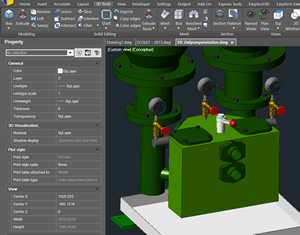 AutoCAD® Blocks, Dynamic Input, Cloud, Publish Command, AutoCAD®line types etc. 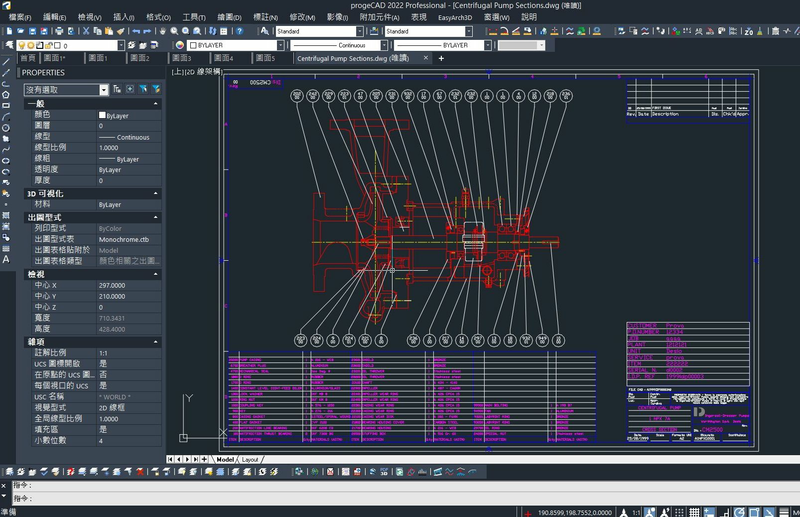 iCADLib 圖塊圖庫 (Block Libraries) progeCAD 獨有! 同時提供 32位元 及 64 位元，多核心支援 2017 new! 動態圖塊 (Dynamic Blocks) 更佳的掣點 2017 new! 支援 ECW, Jpeg 2000 及 MrSID MG4 光柵圖檔類型(適合土地測量業界) 2017 new! 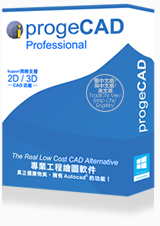 progeCAD 彩現 (Rendering) 2018 new! 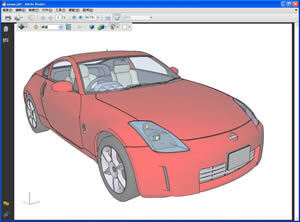 進階物件萃取 (Data Extraction) 2017 new!